The Program goal is to manage pain safely while limiting the potential for negative results. There are risks associated with opioid use. Preventing misuse and abuse by reducing excess medication and increasing patient education when opioids are prescribed are keys to patient protection. If your provider prescribes a short-acting opioid, Express Scripts limits the days’ supply of the medication. 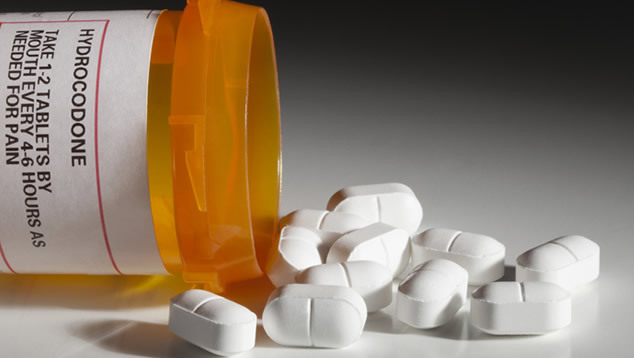 Longer acting opioids are monitored as well, to insure they are prescribed prudently. Combinations of opioid medications are examined to make sure they don’t exceed certain safe quantities. If there are concerns about opioid medication management, your doctor can contact Express Scripts directly. Did you know you can call the Blue Care line 1-888-247-BLUE (2583) 24 hours a day, 7 days a week and speak to a registered nurse?